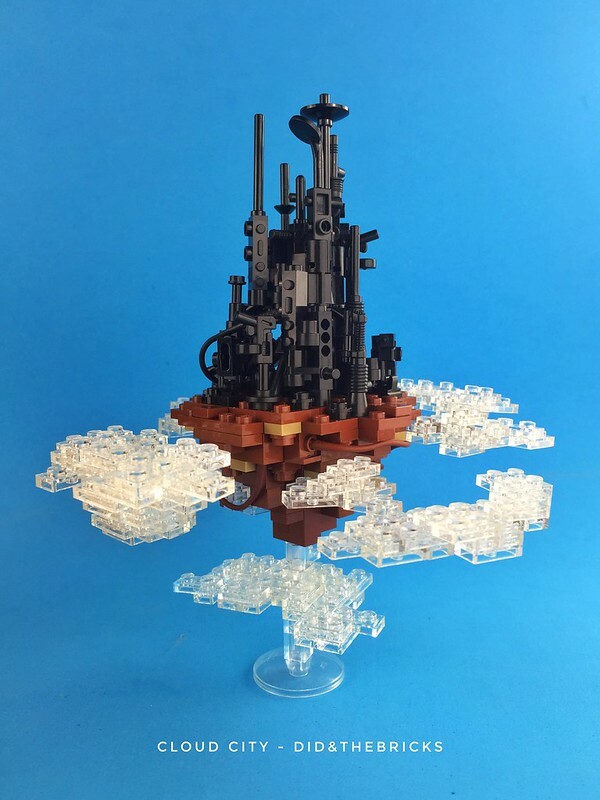 Who wouldn't want to visit this tranquil city in the clouds by builder did b? That is of course if you don't mind flying, because there's no elevator to this place. I can't imagine a runway being much of an option either, so it's either lighter than air craft, or helicopter. My preference would be dirigible, getting there would be half the fun.